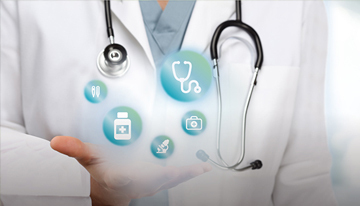 A basic medical plan that covers your essential medical needs, protect you against the uncertainty. 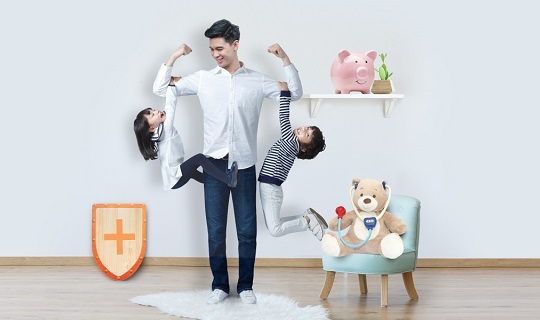 A comprehensive medical protection plan that safeguard yourself against enormous medical expenses; ensures you will get the care you need, let you achieve your plans in life with ease. 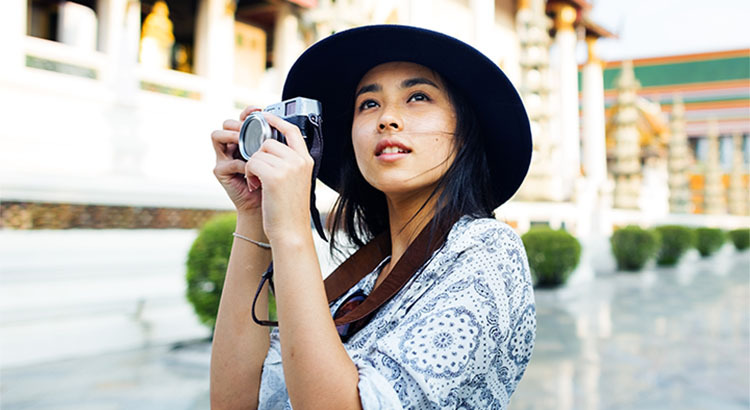 Wealth Advance Savings Series II boosts your wealth accumulation by providing potentially high returns on your long-term savings in the form of bonuses. 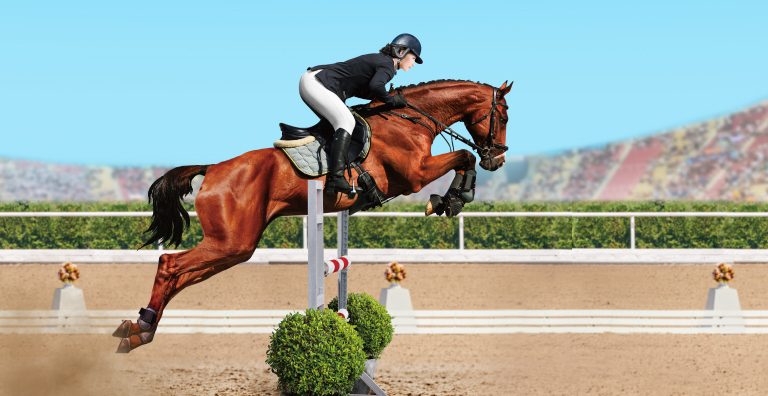 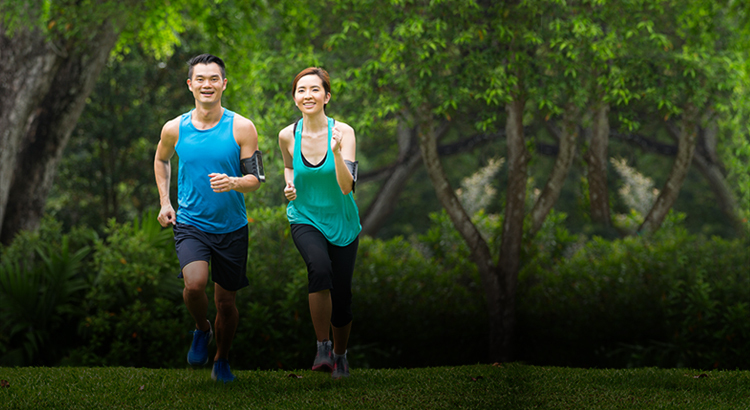 From now until 25 June 2019, if you successfully apply for any new designated health and protection insurance plan, you may enjoy up to 2.5 months’ premium rebate*. 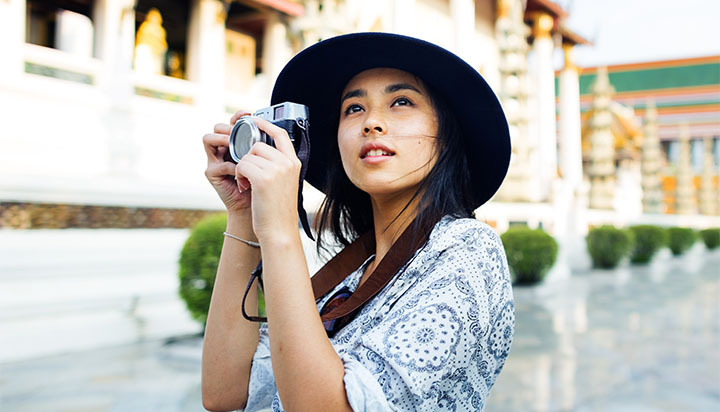 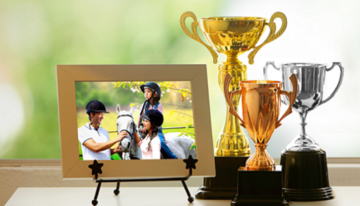 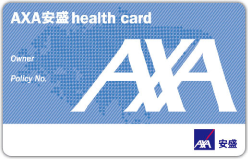 In addition, if you successfully apply for any new designated savings plan, you may enjoy up to 10.5% premium rebate* under this promotion and AXA “Wealth Advance Savings Series II” Boosters Promotion. 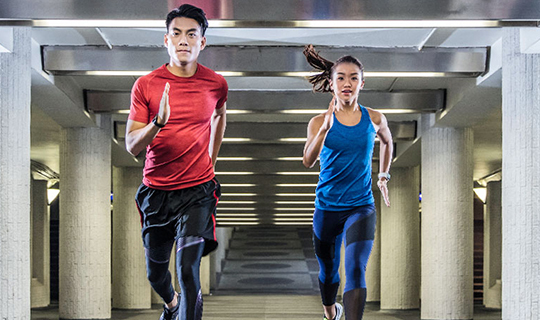 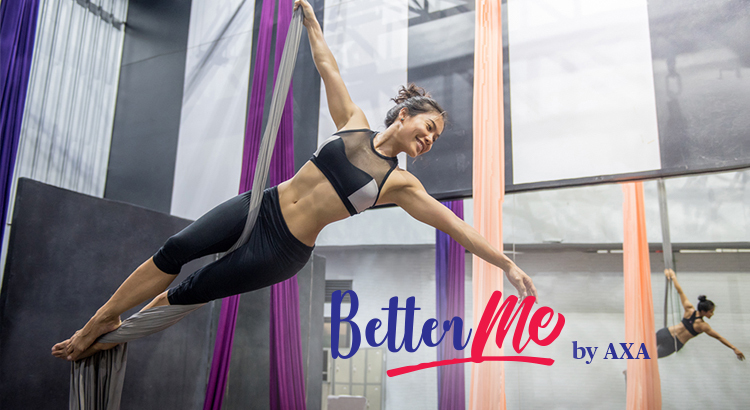 As a long term partner of our customers, AXA Hong Kong has launched an innovative insurance initiative "BetterMe by AXA" to provide flexibility to these customers, and encourage them along the health journey, so that they can be adequately covered. 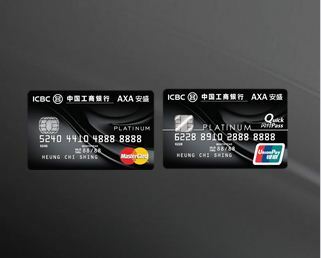 AXA and ICBC(Asia) join hands to launch ICBC AXA Platinum Cards for you to pursue a quality lifestyle!